Midwest Family Dentistry is committed to helping patients afford their dental care needs. Welcome to Midwest Family Dentistry! We are a small, privately owned practice where our patients are treated like family. We genuinely listen to our patients here. We understand their needs and desires, and we will do everything we can to ensure they are accomplished. We are committed to staying up-to-date with the most modern technology, and we are proud of our highly trained and skilled staff. We are proud to offer a wide variety of services for the whole family from General and Cosmetic Dentistry to Root Canal and Orthodontics. Call us today to set up an appointment. At Midwest Family Dentistry, you’ll find that our entire team is warm and welcoming. We understand that communication with our patients is essential. We want to make sure that you understand all available treatment options so that you can make informed decisions about your dental care and that of your family. 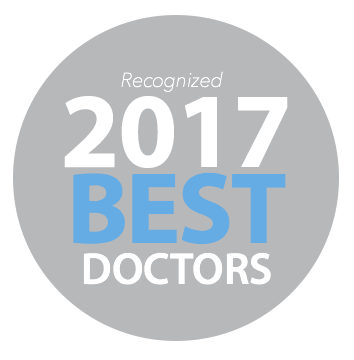 Dr. Schuman is gentle, knowledgeable and experienced. She is dedicated to ensuring that your experience at our dental office is as comfortable and relaxed as possible. We look forward to welcoming your family to our practice! Dr. Laney Schuman has provided dentistry in Granite City, Illinois, since 1995. Our dental office is open and friendly, and we love welcoming new patients to our dental family. Dr. Schuman and our dental team are committed to providing comprehensive family dental care. We offer all of the dental services that you and your family need to achieve healthy, beautiful smiles. Read more about our services. Read more about our services.